Vybz Kartel gets to watch World Cup in prison and some fans are asking why. Vybz Kartel is cheering on his favorite team Argentina from prison, but today he might be a little disappointed after his team drew their opening game against Iceland. Yesterday, Kartel made a post on Instagram about the match. “Iceland? ?…joke side..run over dem [Argentina],” he wrote. Some of his fans immediately started asking how he gets to watch World Cup and he is in prison serving life. Perhaps fans should be asking how is he getting to be on social media in prison. 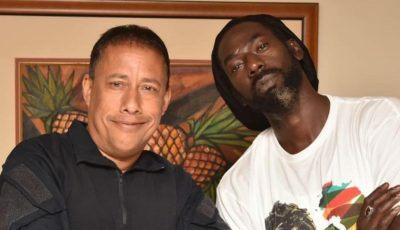 “How ya go watch it dawg,” the fan wrote to which Vybz Kartel clap back saying, “Wid me eyes dawg.” Several more fans commented on the post asking the same question. “How can you be in maximum security prison and get to watch TV, Jamaica prison system is a joke,” another fan said. 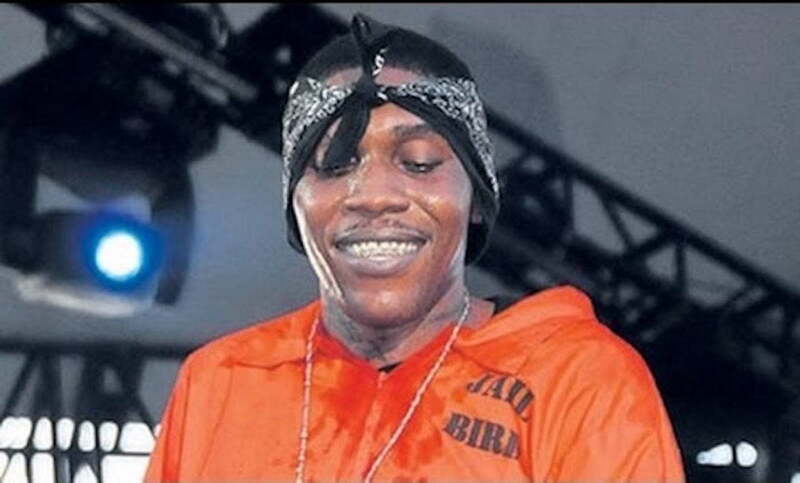 Vybz Kartel is currently serving a life sentence, but he is not in a maximum security prison. He was recently transferred to the St. Catherine Adult Correctional Center in Spanish. In a maximum security prison like Horizon Remand Center, inmates don’t have a lot of privileges, they are only allowed outside of their cells for an hour per day. This is not the case at the prison where Vybz Kartel is currently housed. They have access to TVs and more amenities like play area and fitness. #vybzkartel watching #worldcup in prison ?